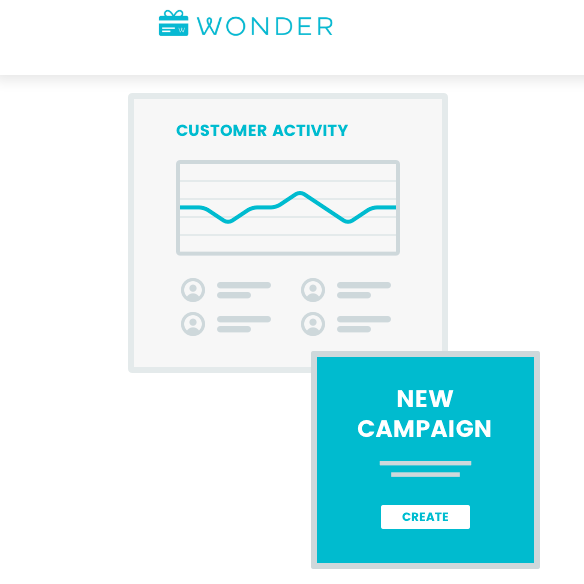 We are very excited to check out gowonder.com as an incentive and lead generation tool and partner for our clients! We’ll keep you posted on progress, stay tuned! Join us as we add more awesome engagement tools for you and your customers! Join us and let's grow your business together! The LYNQE team has decades of experience and brings you experts in advertising, sales funnel design & software, business strategy, creative direction, graphics design, content writing, web design.